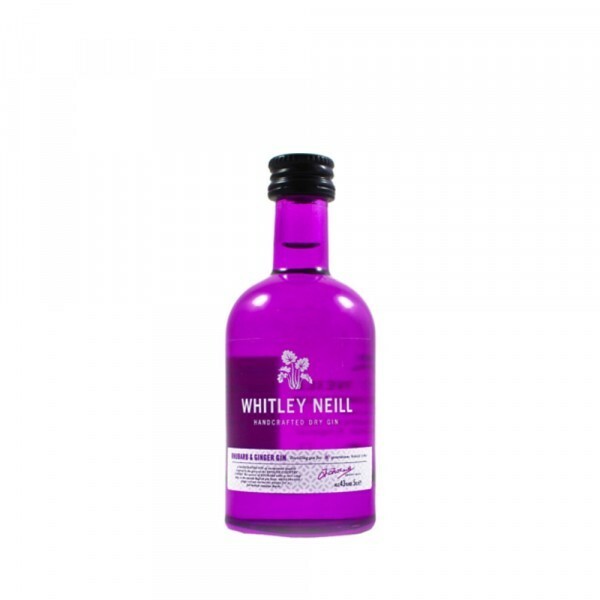 Whitley Neill Rhubarb & Ginger Gin is infused with the essence of rhubarb and extracts of real ginger giving it both a tart crispness and spicy, warming character. A striking extension to the Whitley Neill range; the initial sweetness gives way to crisp rhubarb notes opening to a full-bodied finish. Sweet, fruity and moreish, it's best served with Fever-Tree Mediterranean tonic and garnished with an orange wheel. Instead of the traditional tonic mix, try Whitley Neill Rhubarb & Ginger Gin with a quality ginger ale and lemon wedge.